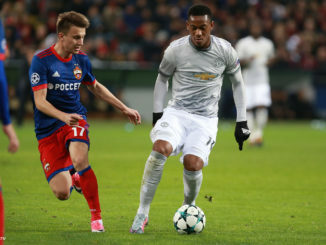 Manchester United fans could have just received some great news, with Anthony Martial set to remain at the club for at least another year. It looked for all the world that the former AS Monaco man would be departing Old Trafford following losing his place in the team to Alexis Sanchez. 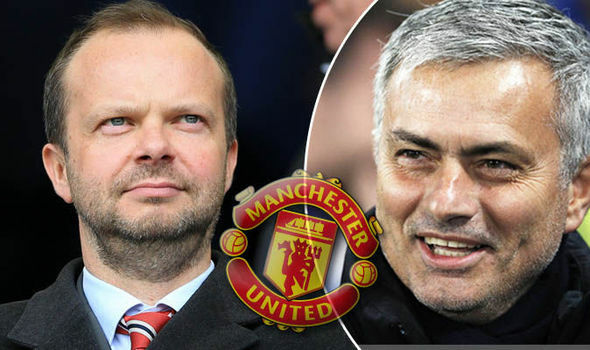 However, United remained firm and refused to sell one of their prized assets; rightly so, particularly as he still has two years left on his current deal. They’re under no pressure to let him go at this point in time. The only downside is that Jose Mourinho wanted him to leave. Now, it looks as though he’ll have to put up with a player whom probably still doesn’t want to be here. 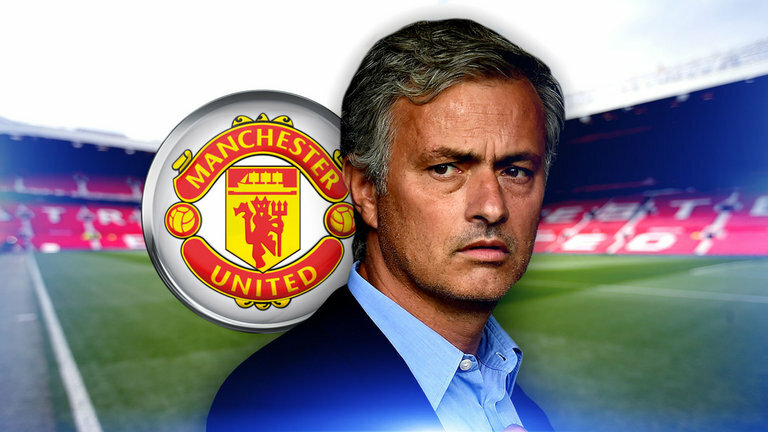 We all know how unkind Mourinho can be at the best of times. This situation is certainly finely poised, to say the least. 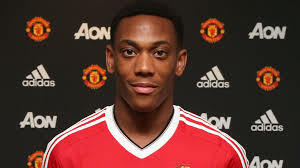 Now, it’s down to Martial to put the failed transfer behind him and concentrate on his football. He hasn’t moaned, although the performance against Brighton last time out wasn’t exactly spectacular. At least there is now the hope he could stay here in the long-term.